LENOX HOME on a 21,808 sq. ft., Cul-de-sac lot is now available! This home boasts an open feel as soon as you enter the front door with a two-story ceiling at the formal living room. 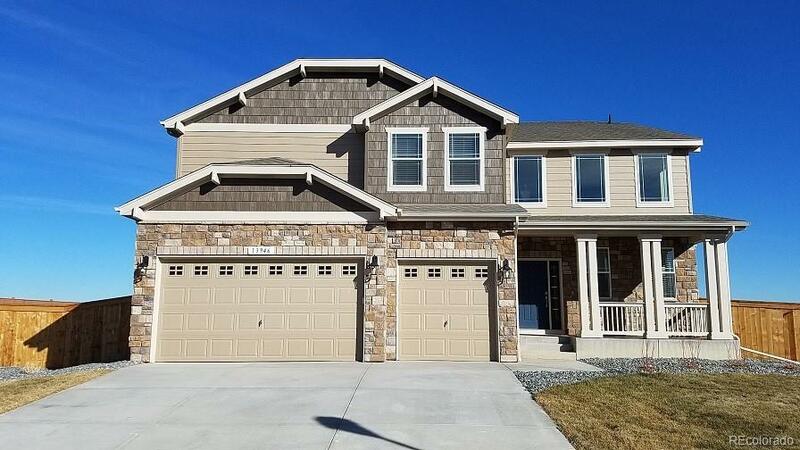 Endless upgrades from extensive hardwood flooring, upgraded cabinets, stainless steel appliances with double ovens/designer hood/gas cooktop, quartz countertops & beautiful back splash. The master suite features a fireplace, large 5 piece bathroom and huge walk in closet. Open loft upstairs overlooking the front of the home. Landscaped front & back yard and fence! See this home toady. Builder 2-10 limited warranty.